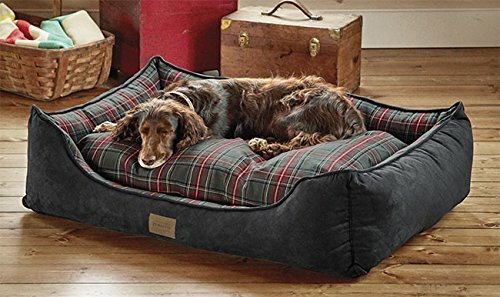 Inspired by vintage tartans and plaids still woven in Pendleton’s American mills, this handsome bed offers your dog an irresistible nook with support on three sides. 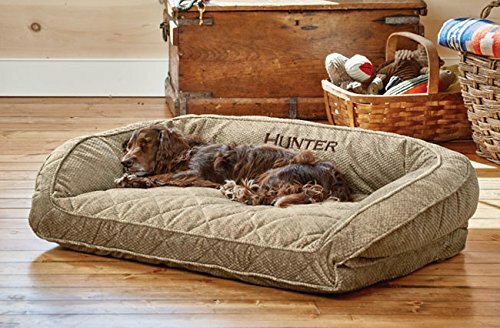 The streamlined silhouette looks great and offers a comforting sense of security your dog is sure to love. 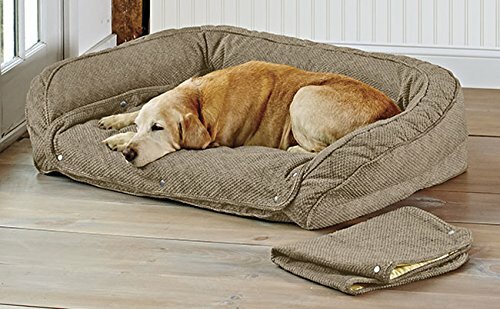 The unique channel liner stuffed with high-loft memory fiber polyester fill tops an orthopedic foam base, creating a dual-comfort supportive cushion. In gray. 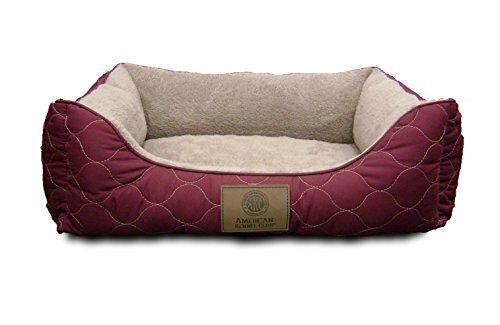 Polyester/acrylic bolster and sleep top. Polyester fill. Cover is removable and washable. Imported. Free Shipping on all orders $150 or more for all Orvis Products. Limited Time Only!